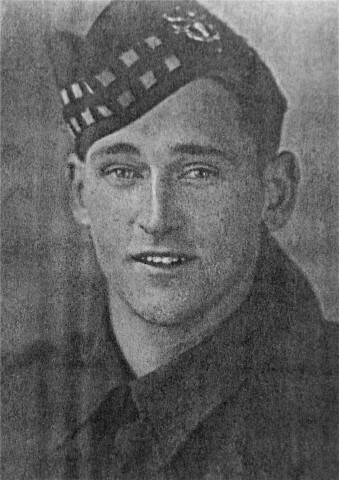 John Cross MM. He escaped from Germany via France and Spain but was later killed in Italy 1944. See image 52 for newspaper cutting.